Fall is finally here, but the campaign season continues to heat up. 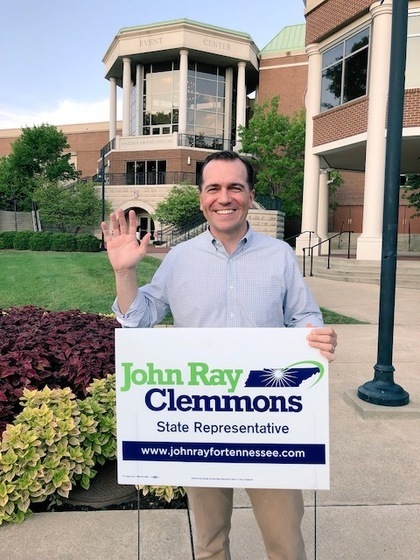 Remember to put your Team JRC yard sign out or sign up HERE to get one delievered to your home or business. As Election Day nears, I encourage everyone to check your voter registration status. Please make sure you are registered and update your address if you have moved. October 9th is the voter registration deadline. If you qualify for an absentee ballot, please fill out this form and return it to the Davidson County Election Commission by October 30th. November 6th is rapidly approaching, and it is imperative for all of you to have the ability to vote and have your votes counted.